Built as a survival bag for Americas elite special operations forces, the S.O. 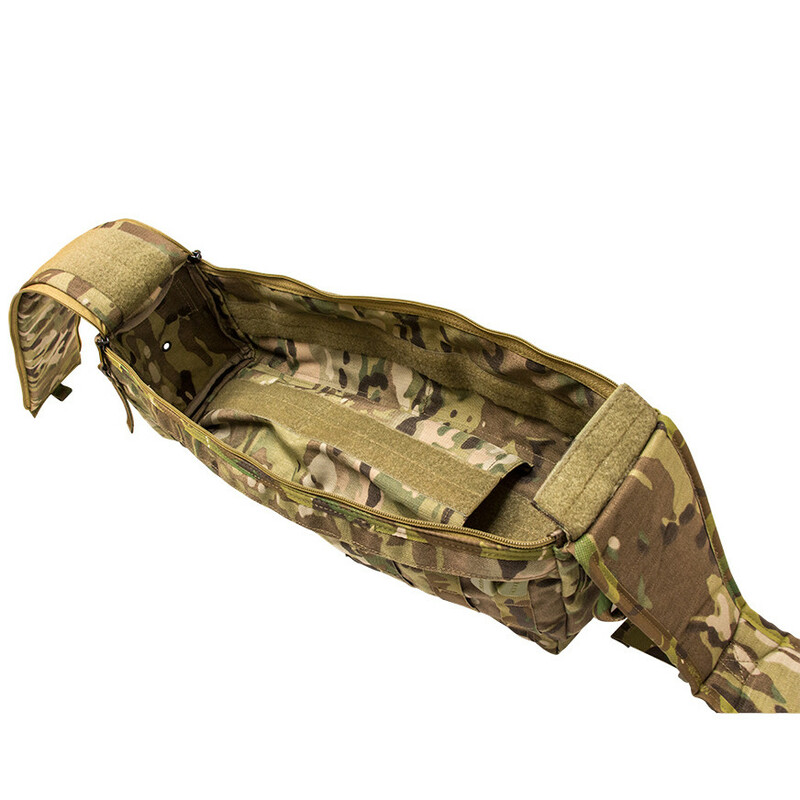 Tech Go Bag is cylindrically shaped for easy access and extraction from a downed aircraft or burning vehicle. 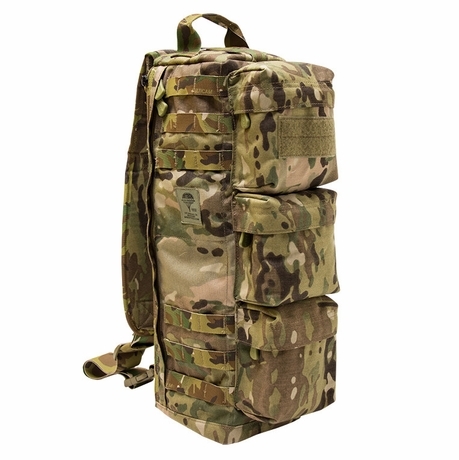 The Go Bag's shoulder strap is tactically worn over one shoulder or around the waist to give users quick access by rotating the bag from the back to the front of the waist. The main double zippers are mounted internally towards the body incase of zipper blowout during vehicle impact. It is sized to fit a general load list of survival gear, rations, radios, medical gear, and ammunition. 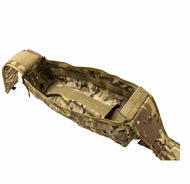 - Made in the U.S out of military grade cordura cloth down to the webbing and fasteners to the demanding specifications of SO Tech's high standard of quality. NOTE: Coyote color is now Coyote Brown / Tan 498 (MARPAT Brown).